It's Frrrreeezing outside, so BusyMama is here to warm up the days with our January giveaway! 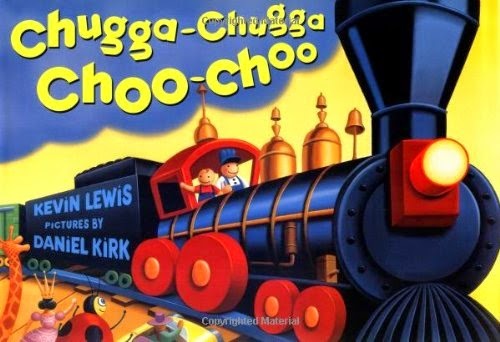 Written by a known kids' writer Kevin Lewis and illustrated by Daniel Kirk, the book Chugga-Chugga Choo-Choo is an easy and fun read for your little one or ones. 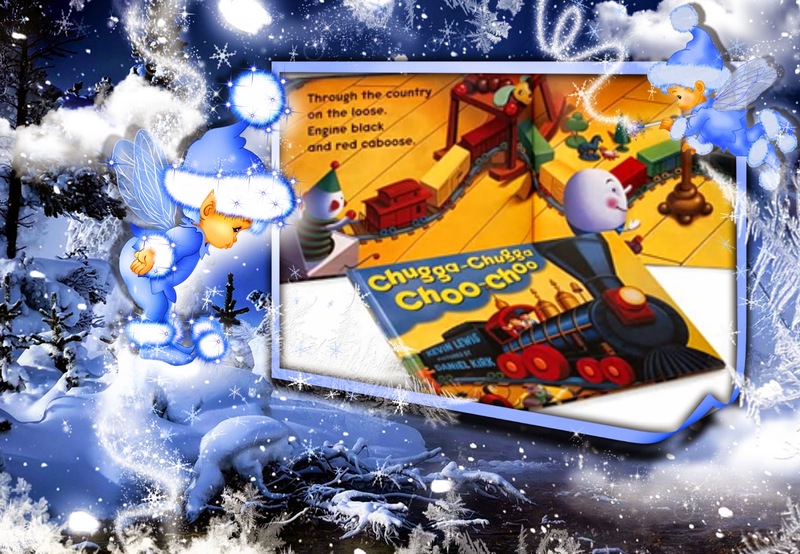 Kevin Lewis's picture books are known for their easy story line and appeal to babies, toddlers and those who are just starting to read. They are full of irresistible sounds, which make them perfect for reading out loud. Try following the words with your fingers as you adjust your voice, and let those little brains soak in the maximum of story-time. This wonderful book is a Scholastic Fave, loved by many and reviewed by Amazon HERE, is valued at approximately $10 - and can be yours for free! We'll take care of mailing it to the winner! Follow our blog posts (by entering your email in the window above) We will randomly pick the winner from the subscribers and announce the name on January 31st. Discover some warmth from BusyMama in your mailbox during this frosty month! Congratulations to Valerie T. from Quebec on winning this beautiful book!